Nothing is sweeter than a happy bride-to-be, but these Bachelorette Party Lollipops come close! 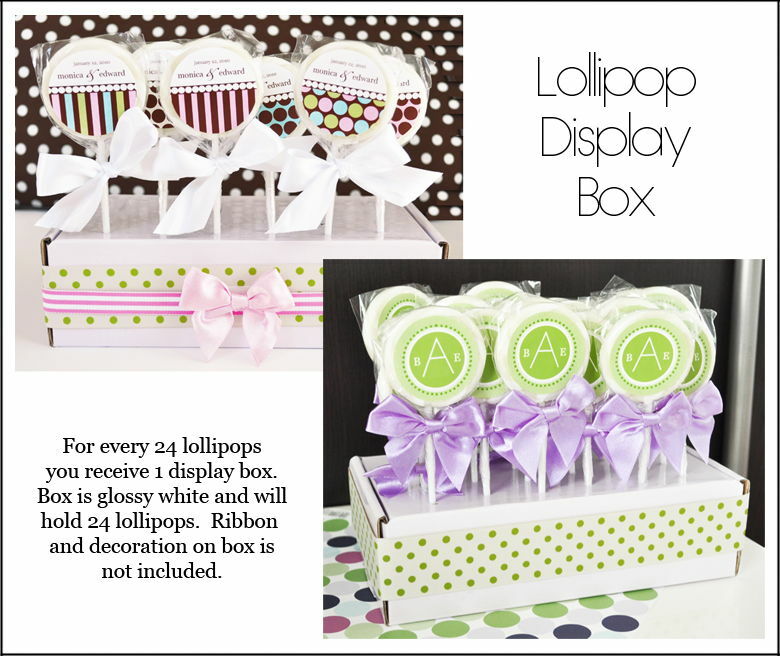 These strawberry flavored lollipops come with hot pink personalized labels featuring an adorable bachelorette themed design. Use them as a tasty party favor or add them to your fun candy buffet.